Before you place an order, our system will provide you with an estimated delivery time. We will do everything in our power to deliver your food by that time. 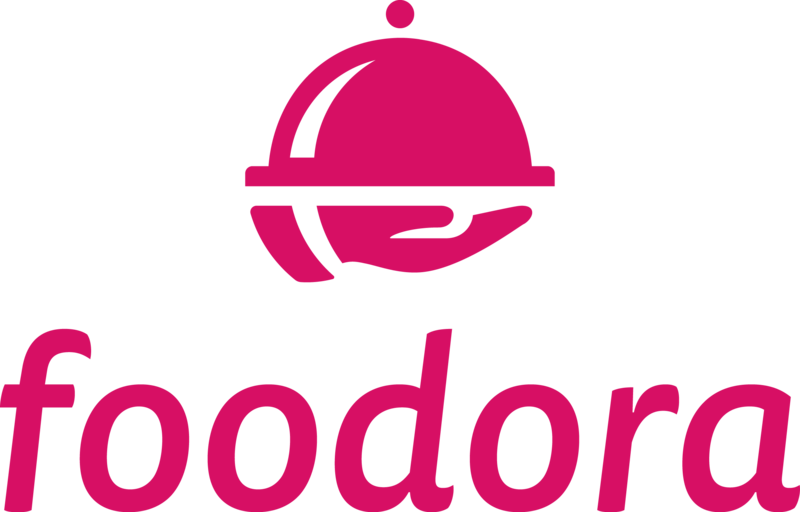 In these cases, please feel free to contact us at support@foodora.ca or via chat (found at the bottom of this page) so that we can provide you with an updated delivery time. Please know that we will always deliver as soon as possible. Alternatively, you can wait until the order has been delivered, then refer to this article so that we can followup with you appropriately. My order was delivered late.